We start the new year with headlines of “falling house prices”, but even if prices are set to come down and you keep a close eye on your finances, saving a deposit to buy your first home can be difficult. The First Home Super Saver Scheme (FHSSS) – now passed by Parliament – means that you can use superannuation to build your home deposit, and not only if you are buying a first home. There is now a proposal to extend the scheme to home buyers who the ATO determines are suffering “financial hardship”. Here is an update on FHSSS and other exemptions from which you could benefit. The FHSSS allows you to make voluntary superannuation contributions, from 1 July 2017, and later withdraw them, starting from 1 July 2018, to use for a first home deposit. For many people, the FHSSS effectively operates to provide a 15% tax saving on money channelled via superannuation for a first home purchase. 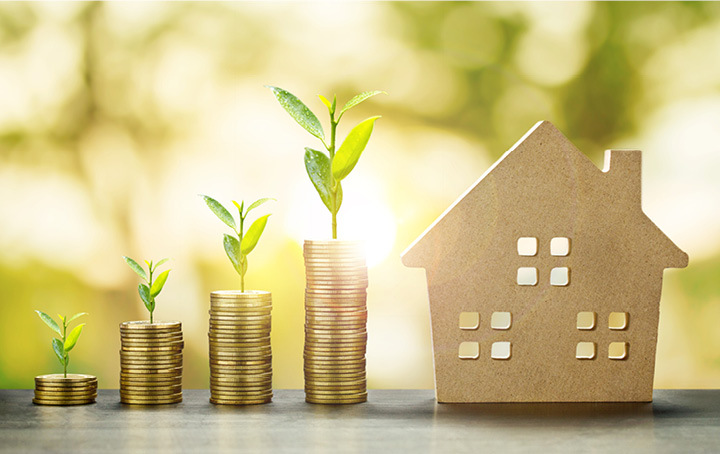 While the potential tax savings of the scheme will only make a small dent in the major funding required for a home purchase, the potential assistance on offer should not be ignored. Individuals can contribute up to $15,000 per year (and $30,000 in total) to their super for the purpose of a first home deposit. Employees can use salary sacrifice arrangements to make pre-tax contributions, but you should keep in mind that any FHSSS amounts you contribute will still count towards your yearly concessional contributions cap. Importantly, the scheme doesn’t allow you to withdraw money that you already had in super before 1 July 2017, and any FHSSS amounts you contribute will only be available for release from 1 July 2018. To be eligible to use the FHSSS you will need to: be at least 18 years old; have not used the scheme before and have never owned real property in Australia; or qualify as someone who has suffered a “financial hardship” (determined by the ATO), as specified by regulations. If you’re eligible to use the FHSSS, you won’t be disqualified if you are buying a home with someone else (such as your spouse) who isn’t a first home buyer. If you’re saving for your first home and think FHSSS might be for you, there are a range of factors to consider. Want to know more? Contact us to discuss the latest super changes and your home deposit savings plan.